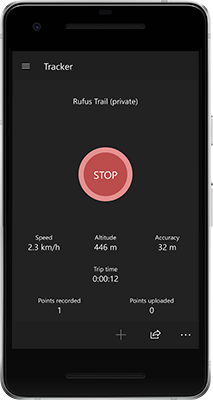 Features address and points of interest search, routing and editing. Store your tours offline or in the cloud. 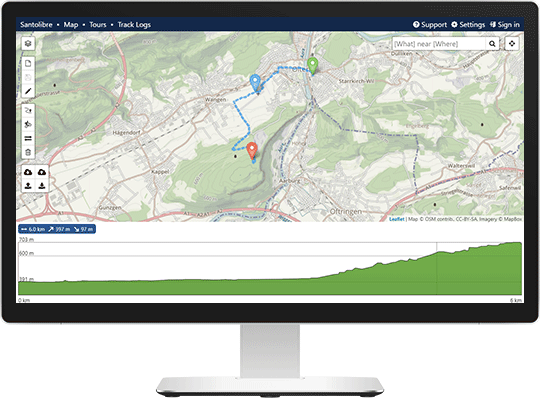 Visualization and statistics of bike routes from the OpenStreetMap community. 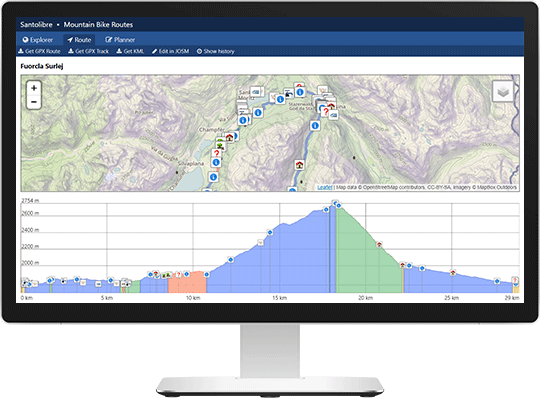 Route download available as gpx or kml files. 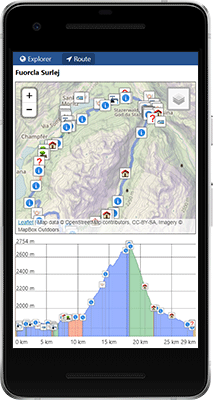 An elevation service that uses DEM data in the HGT or GeoTIFF format. It takes locations as input and returns elevation information. 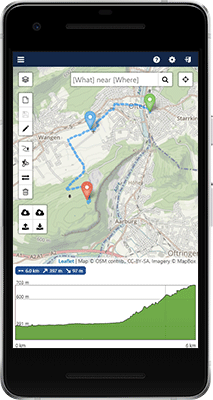 A point of interest search service that uses OpenStreetMap data. It uses RavenDB for storing and searching the imported OSM data. Deduplicator finds duplictated files and deletes them. 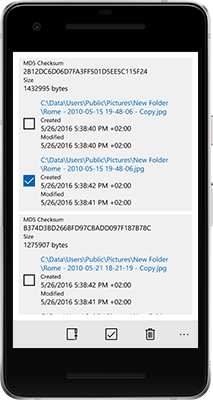 It treats files only as duplicates if their content is exactly the same. 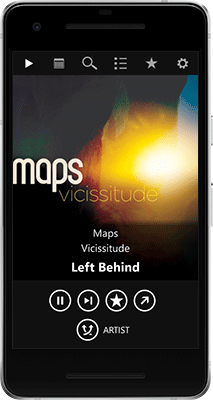 Jukebox One is a great player for music stored on your device. 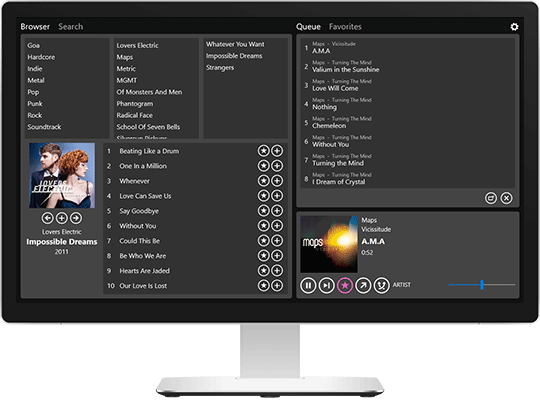 You can browse or search, queue songs and manage favorites. 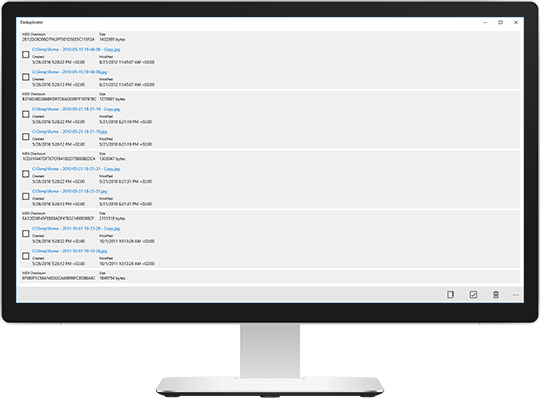 A couple of c# scripts that let you communicate with bluetooth low energy devices (e.g. Flower Care Smart Monitor). Toad is tired of his small pond and wants to see the world. 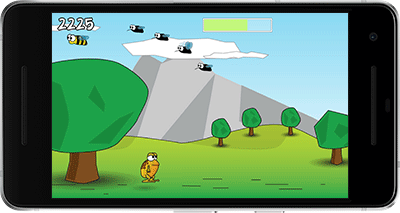 Features beautiful levels, unique powerups, tricky goals and more. 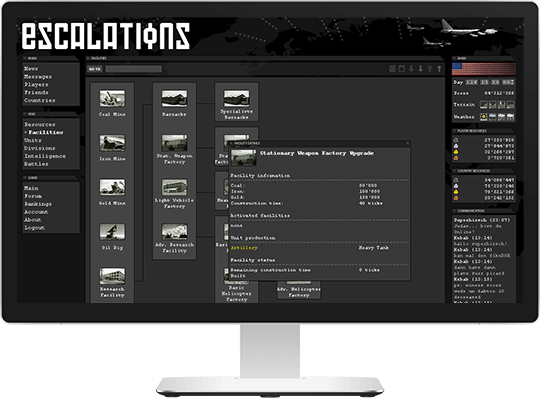 Escalations was a strategy game set in the cold war, played in the web browser and a round lasted from one to several months. Forks of CocosSharp and MonoGame that contain some changes that haven’t been merged with the main repositories.